LOS ANGELES, March 5, 2019	(Newswire.com) – Dr. Anthony Mobasser, a cosmetic dentist in Los Angeles, offers Hollywood smile consultations at his Beverly Hills dental practice. 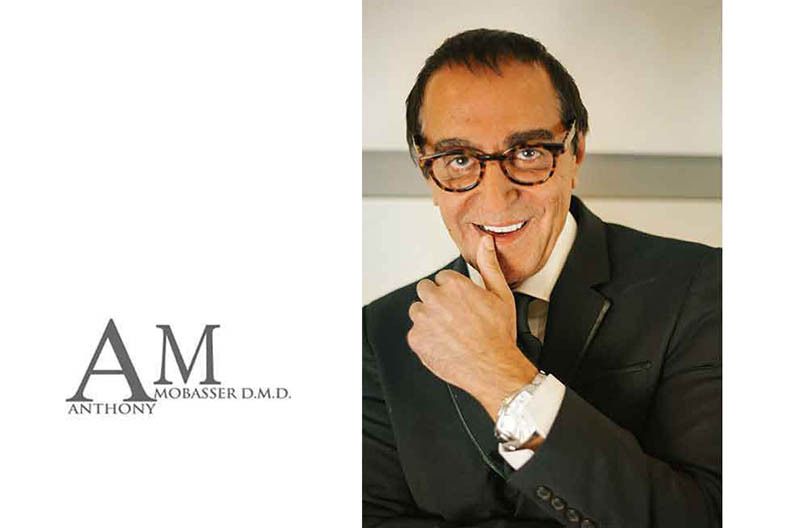 Nicknamed “the celebrity dentist” due to the number of entertainment professionals that he treats, Dr. Mobasser has experience in helping people to have a more glamorous smile. “In Hollywood, everyone has a gorgeous smile. I’ve been grateful to help so many people to unlock their true smile, their most beautiful smile. It’s gratifying being ‘the celebrity dentist,’ but that’s certainly not all I do. You don’t have to be a celebrity to have a smile like one. My job is just to make sure that your smile looks as great as it can, bringing your existing smile to its potential level, and give you the smile you’ve always wanted. Some people seem to think that the way their current smile is the only way it can be. Your smile can be absolutely enhanced and be carpet ready,” said Dr. Mobasser. Dr. Mobasser’s cosmetic dentistry in Los Angeles is designed to preserve as much of a patient’s natural tooth structure as possible. He employs the least invasive dental treatment, which he believes makes the smile lasts longer. For more information about a Hollywood smile makeover, celebrity dentistry, or to make a press inquiry, contact Dr. Anthony Mobasser, Celebrity Dentist at 9201 Sunset Blvd #618 Los Angeles, CA 90069 (310) 550-0383.